What the heck is a Flxible Starliner? 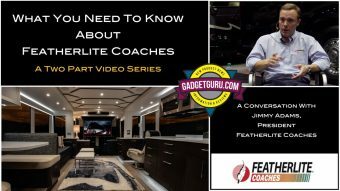 That was my first question when my buddy Jim invited me to check out the fully restored vintage bus he and his wife Joey have garaged in a temperature controlled barn in Leiper’s Fork, Tennessee. When offered this invitation, I did what anyone else would do when someone throws out a name of something they know absolutely nothing about…I Googled it! I had no need to do a Google search on “Leiper’s Fork” as I know where that quaint town is located. After all, I’m originally from Nashville which is not too far down the road. 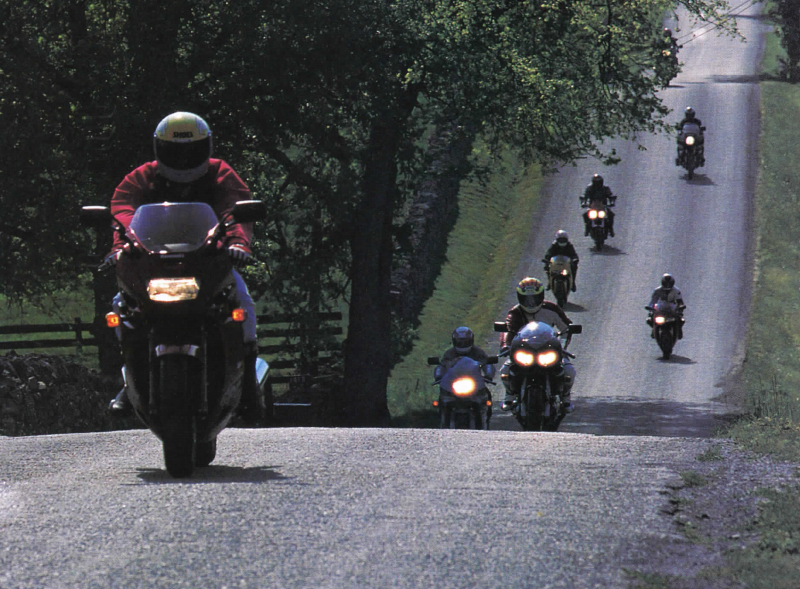 I also knew that Leiper’s Fork is surrounded by some of the smoothest and scenic motorcycle riding roads in the USA. In addition, Leiper’s Fork is the picturesque small town where many country music headliners call home. That’s the same brand of bus driven by Travis Gornicke (Jeff Daniels) in the Robin Williams feel good movie, RV. 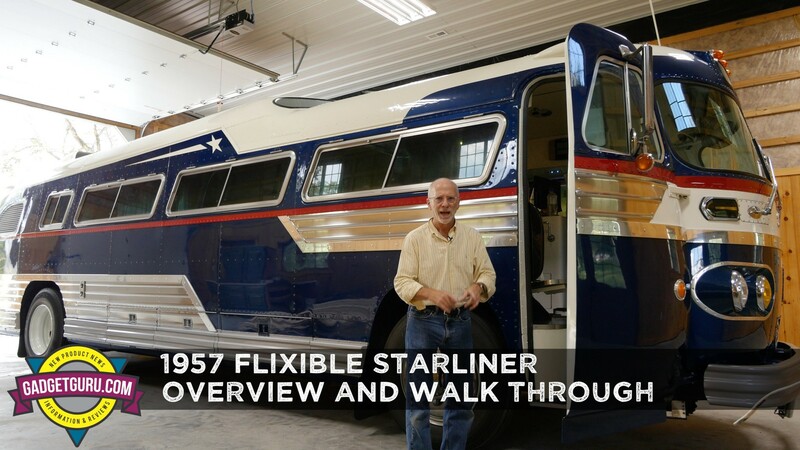 While the Gornicke Family bus that appeared in the movie is a 1948 Flxible Clipper, I’m to understand that model is the little sister to the Flxible Starliner owned by Jim and Joey. I booked a flight to Tennessee to check it out. 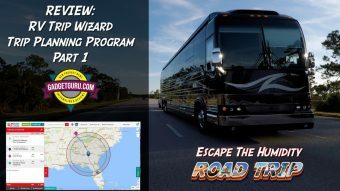 Here’s the Flxible Starliner video! Or course, I had the opportunity to drive this bus and that story will be coming soon. I’ll tell you upfront, the comfort of the ride surprised me. 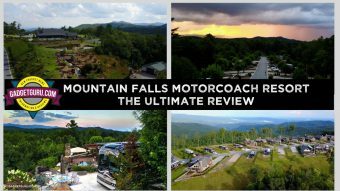 In many ways, it was quieter and smoother than some of the much newer motorhomes I had recently driven. So, stay tuned as I’m not done with this topic yet!